Little Quilts in Marietta, GA. 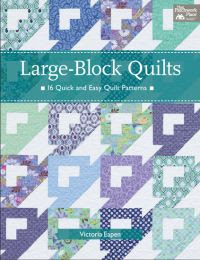 The first quilt book that I ever bought was "Little Quilts: All Through the House" by the owners of Little Quilts. The first quilt that I ever finished was the log cabin from their book. This was before I knew how to use a rotary cutter or ruler, so I cut the strips with scissors. I even 'hand' quilted it. It turned out wonky to say the least. Anyway, I have nearly every pattern that Little Quilts sold. I had always hoped that one day I would get there. I mean just packed with fabric, samples, patterns, books...and on and on. It wasn't just primitives or civil war as it appears. They had Kaffe, Moda, 1930's and baby quilt prints. and a collectable shop button. And this lace and printed ribbon. Check out the thread, sewing machine and scissors on that ribbon....it's only 3/8" wide! we had other good times too, but more on that in another post. Little Quilts is one of the quilt stores I shop at. Love all the quilt stores in Atlanta. Glad you stopped by. What a fun highlight!!! It looks like a fantastic stop too. Me too! I was living in the middle of nowhere, but Little Quilts was available at the local library. I would check it out almost every visit. What a great book! Your "loot" looks like fun in the making. I just unearthed and washed my first quilt. It has so many "mistakes" but even now I just love it. It got me started and I never looked back. 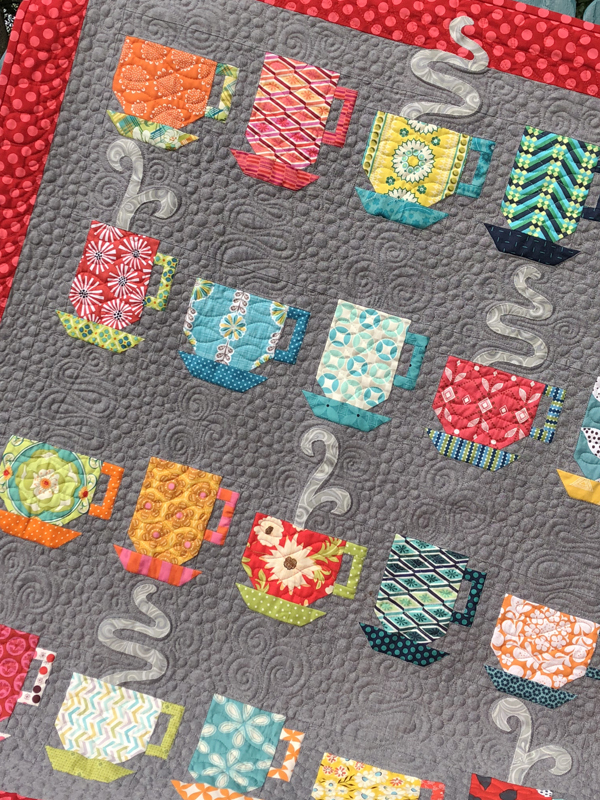 So glad you enjoyed Little Quilts! It is one of my LQS and I love it. 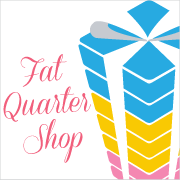 You were very close to two other great quilt shops, Little Red Hen and Tiny Stitches. Love my LQS! Lucky you! I have always wanted to go there, but alas, have not as of yet. Maybe someday! Glad you visited the! Like you, my first quilt book was Little Quilts: All Through the House. I made all of the quilts and looked through it almost daily. In fact, I wore it out and had to buy a new one.lol Wish I lived close enough to shop at the store. A visit is definitely on my bucket list.